Few things inspire relaxation like the sound of a river. 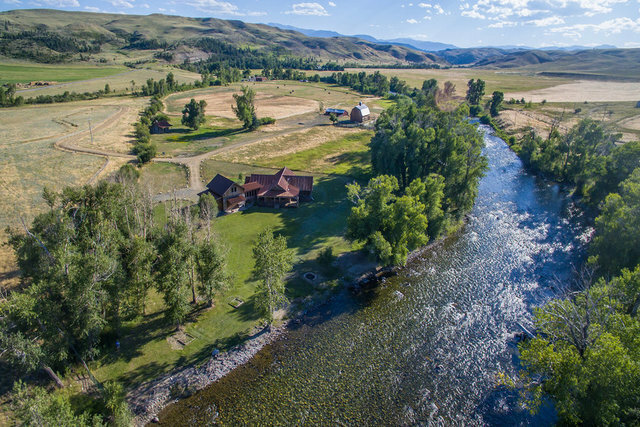 This 1,364 acre ranch has almost a mile of the Stillwater River running through it. Attention fishermen: whether you like to walk/wade or drift, this property will be your paradise. Secluded but accessible to the Billings Airport (65 miles) and Red Lodge Ski Resort (48 miles). The property boasts an expertly rebuilt log guest cabin, 3 BR/3BA ranch style home, a large restored barn and riding arena/corrals. Create your Montana lifestyle and your legacy.